Intoximeters designed the AlcoMonitor CC to perform alcohol testing as simply and conveniently as possible while providing extremely accurate test results at the same time. 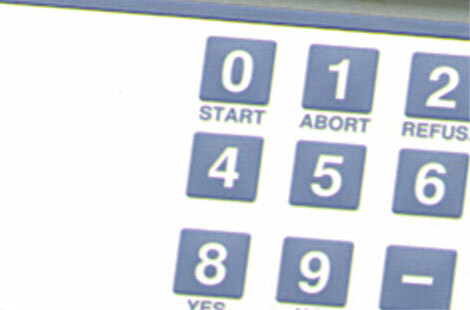 Fail-safe test protocols programmed into the evidential desktop breathalyzer ensure that the breathalyzer and the operator complete the essential steps for each subject's test. The AlcoMonitor CC is unique among all evidential desktop breathalyzers. No other breathalyzer combines computer animation, absolute simplicity of operation, accuracy, and precision of test results, in an alcohol breathalyzer in this price range. 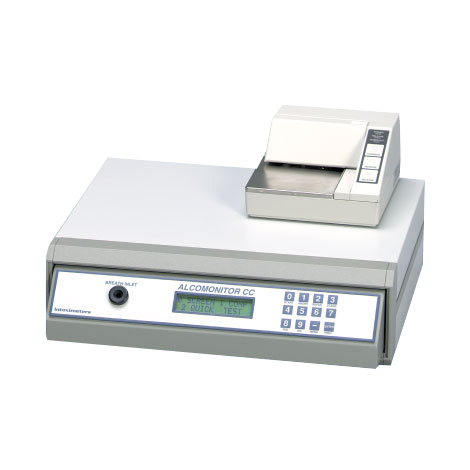 The AlcoMonitor CC is well-suited for settings where a high volume of tests are performed. The Quick Test protocol prompts the operator to enter the subject ID number, automatically performs an air blank, prompts the subject to blow into the instrument, and immediately displays the test results. 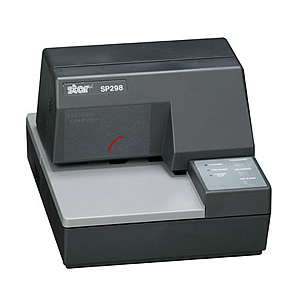 The slip printer accepts any kind of paper, including 3-part NCR forms, to instantly record test results. The AlcoMonitor CC evidential desktop breathalyzer uses ordinary beverage straws as mouthpieces. Agencies doing very large numbers of tests will realize substantial savings compared to breathalyzers which use mouthpieces usually costing 20 cents each. In fact, fewer than 20,000 can generate enough savings just in mouthpieces to completely pay for the breathalyzer. The AlcoMonitor CC contains automatic calibration features usually found only in breathalyzers costing thousands of dollars more. 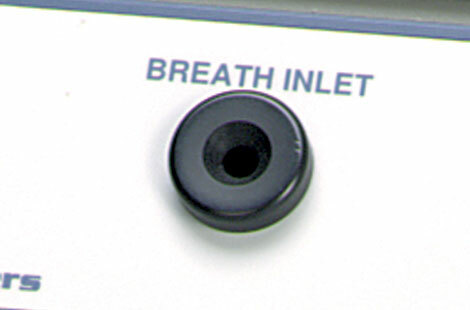 Intoximeters builds gas calibration supply into the base of the breathalyzer, enabling routine calibration checks to be performed totally hands-off at pre-determined intervals, or at the push of a button. This feature gives the highest level of assurance that the evidential desktop breathalyzer is working properly, and ensures compliance with calibration policy. The AlcoMonitor CC is for sale only within the United States. This device cannot be exported outside of the country. For any questions, please contact us at 1-818-701-9200.